Even basic first aid knowledge can be the difference between a life lost and a life saved. 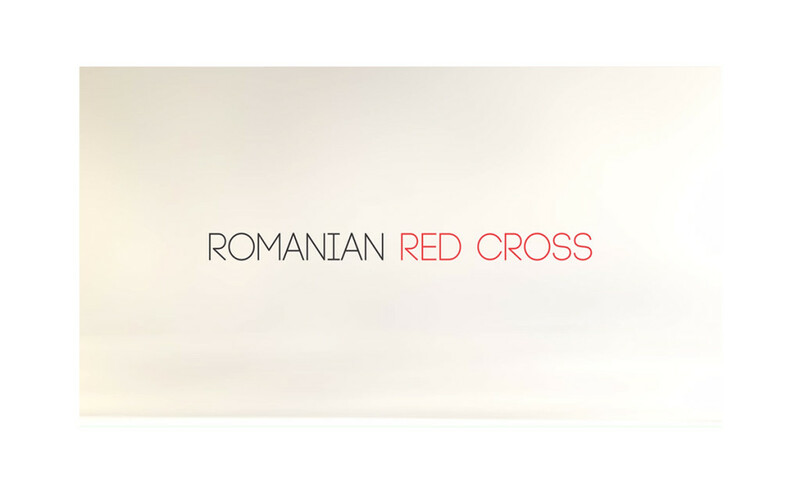 For our target, young and senior individuals eager to learn first aid instructions, the Crucea Rosie (Red Cross) wanted to make a first aid app that could give life saving advice at everybody’s fingertips. But how can we promote the first aid courses to a high number of participants, in the same time raising brand awareness among people and getting more than 1000 downloads? 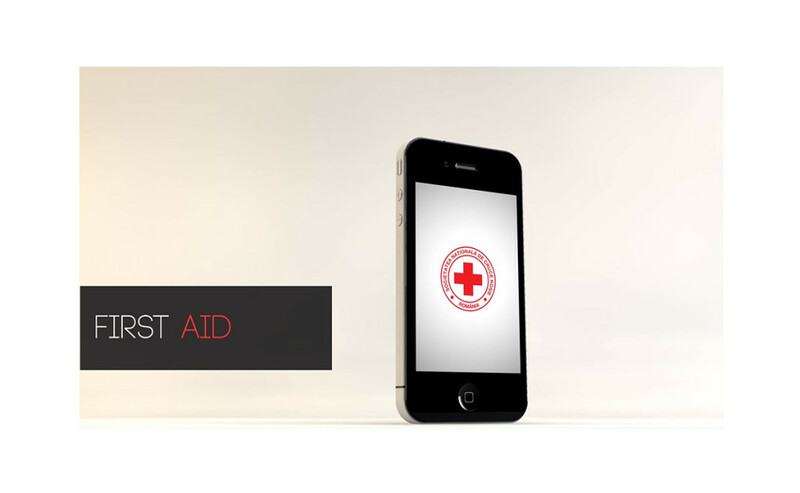 We created an application that provides first aid instructions in case of emergencies, being easy to use, intuitive and user friendly. We wanted to give the client a stronger voice in the context of technology. The “Learn” section presents information about symptoms for most frequent met situations. Videos and photos are available for better understanding the procedures. The “Emergency” section gives the user brief instructions in case of an emergency, and audio files let you concentrate on the victim, giving the user the possibility to call 911 immediately from the app. The “Info” selection offers access to an online form for signing up the first aid courses. 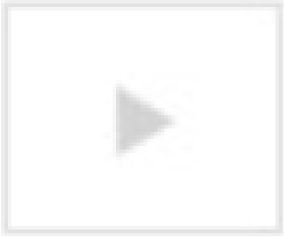 Over 10,000 downloads in the 1st month since its launch. 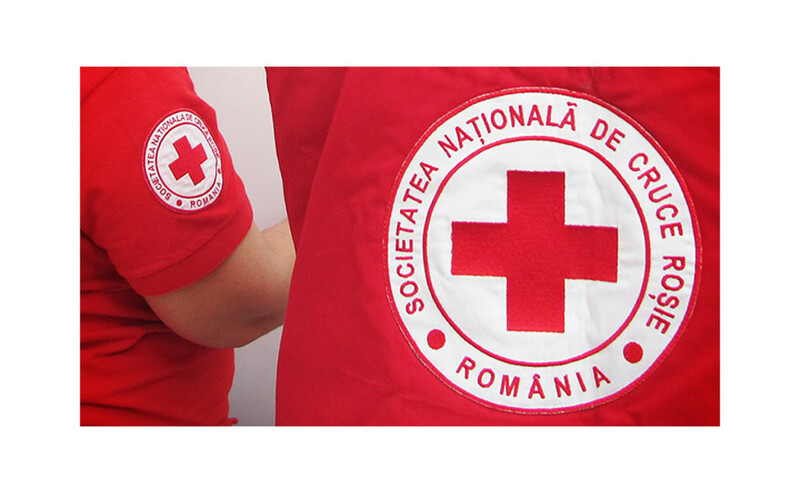 Increased the join rate on first aid courses by 2200%: from 1 registration every 2 months to 10 registrations per day.